For this reason, I’m going to write this tutorial since installing Grub on a UEFI bios during a new Arch Linux installation it’s not too easy. The first important thing to do for installing Grub on Arch Linux is to locate the EFI partition. Another important thing to do is adding this partition into the /etc/fstab file. 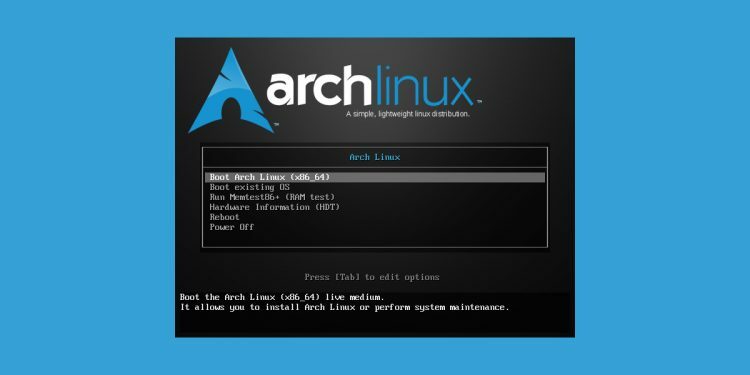 You can find more about Grub on Arch Linux here.